It doesn’t really matter what brand or kind of cosmetics you use, you always need a good moisturizer. 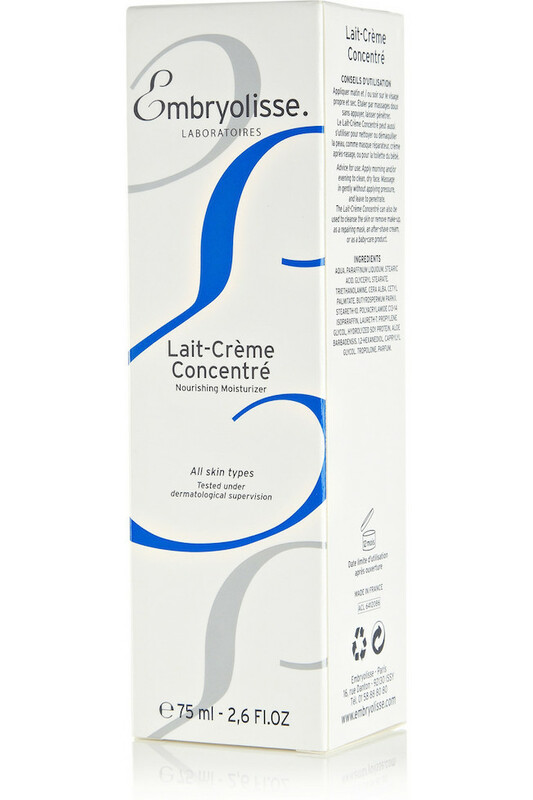 And here comes Embryolisse Lait-Crème Concentré. I was first introduced to the cream a little more then 10 years ago while modelling in Paris. On a photo shoot the make-up artist put some on my skin before doing the make-up saying that this cream will moisturize my skin throughout the day without being oily or heavy and that is perfect as primer to hold the make-up in place. Plus she told me that I can use it afterwards to remove the make-up. I was really interested since I love cosmetics and the cream became immediately number 1 on my shopping list. This is the beginning of my Embryolisse Lait-Crème Concetré love story. And soon afterwards I couldn’t live without it. There should be a reason to be called 24-HOUR MIRACLE CREAM after all, right? The only place to buy it was at the pharmacies in France so whenever I was there I was buying few creams so I will never run out of it. Or I was asking friends to buy it for me and send it. Basically it was an never ending mission to have it. And I am so happy that now you can buy it online even on Net-a-Porter.com. 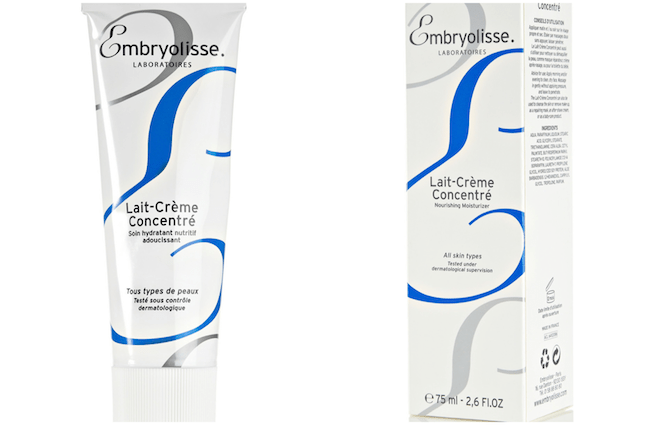 Since then Embryolisse has created a whole line of cosmetics but my favourite still remains Embryolisse Lait-Crème Concentré. It has been the must have product for make-up artists, models and celebrities for decades now. The creamy lotion is three products in one: primer, moisturizer, and make-up remover. How great is when you travel to have only one product in your vanity bag that does it all?! Its formula remains extremely simple and effective with nourishing ingredients that restores the skin’s natural glow and gives a boost to tired dehydrated skin. A true MUST HAVE. Because great skin is always in fashion! 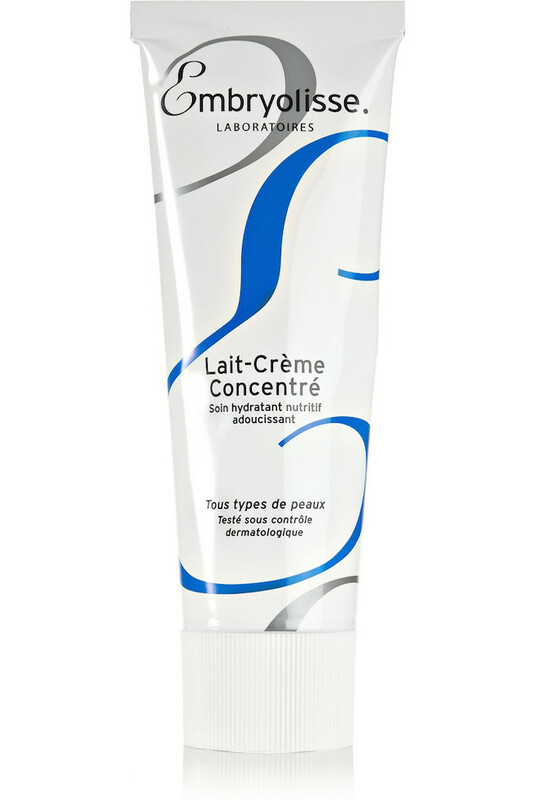 It is a great cream, the French just make the best skincare!